I love this scent!! Its a nice mix of slight floral and musk! 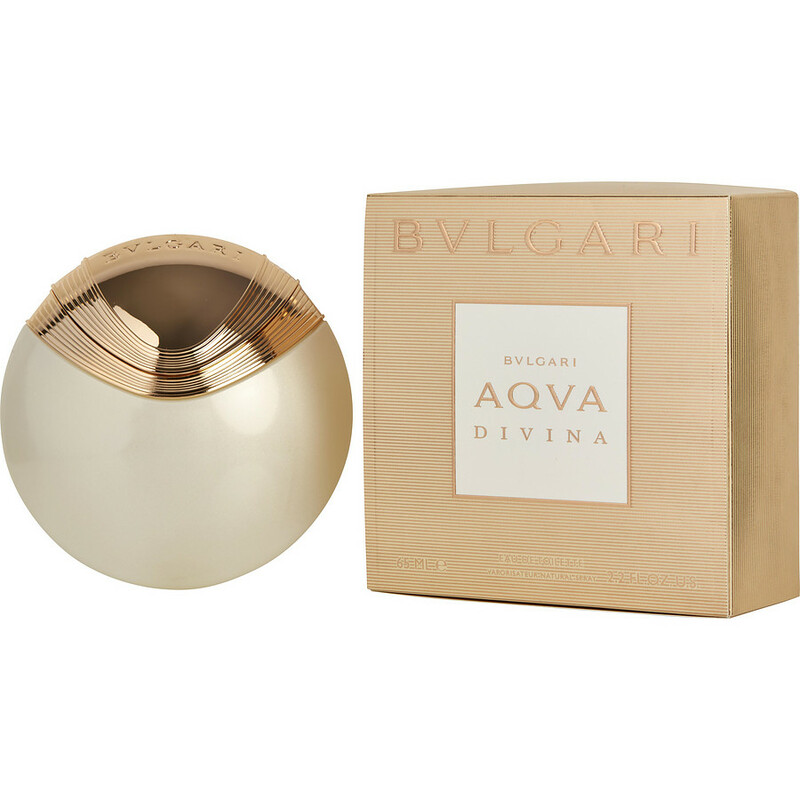 About Bvlgari Aqua Dovina, love the smell. It's fresh and long lasting. Love this bottle design while the smell of it is too strong.